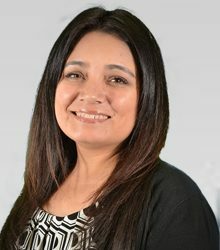 Vanessa has been at Texas Title since 2013. She has an Associates in Early Childhood Development and has 2 beautiful children and along with their 11 turtles, 3 fish and 3 dogs they have the most amazing family. She is the Escrow Assistant to Mickey Aguilar and works extremely hard in making your dream come true.